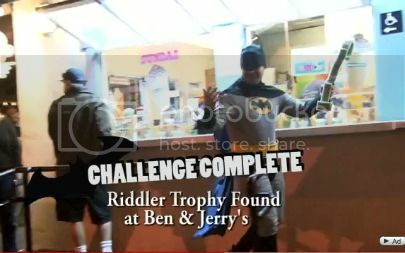 My inner child–who’s one of those ragingly-immature 12-year-old types–just loves a video where a couple of guys in goofy costumes go out in public and get up to tomfoolery, generally mystifying innocent bystanders. And then get kicked at the end by some random lady. It’s like that Ashton Kutcher prank show, but without all the annoying celebrities or high production values.